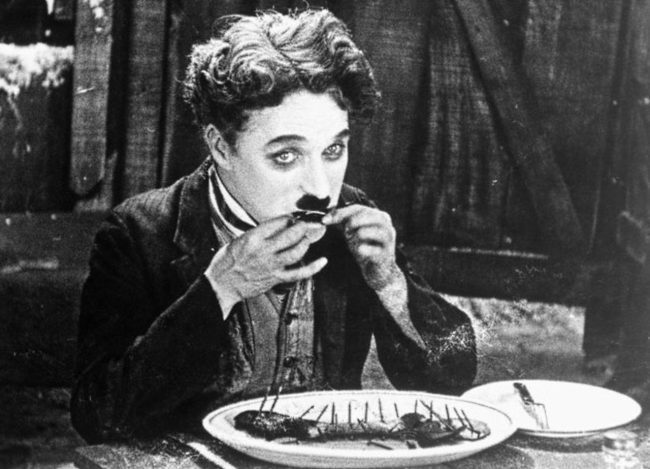 On April 16, 1889, English comic actor, filmmaker, and composer Charlie Chaplin was born. Chaplin rose to fame in the era of silent film. He became a worldwide icon through his screen persona, “The Tramp“, and is considered one of the most important figures in the history of the film industry with a career that spanned more than 75 years. I wanted everything to be a contradiction: the pants baggy, the coat tight, the hat small and the shoes large … I added a small moustache, which, I reasoned, would add age without hiding my expression. I had no idea of the character. But the moment I was dressed, the clothes and the makeup made me feel the person he was. I began to know him, and by the time I walked on stage he was fully born. At the age of five, it is assumed that Chaplin completed his first singing performance. At the age of nine he became part of the The Eight Lancashire Lads, which enabled the young boy who otherwise lived in poverty to receive a basic education. However, at the age of 13 he left school for good, being occupied with numerous job ranging from selling newspapers to glassblower. Chaplin also took part in theater plays, e.g. Jim, A Romance of Cockayne with mediocre success. Chaplin was then hired by Fred Karno, an English theatre impresario. Under Karno, Chaplin quickly became a main act. 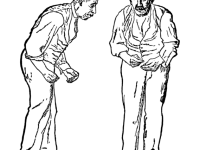 To his first important successful stage acts belongs his performance in the sketch Jimmy the Fearless. During the early 1910s, Chaplin traveled with Karno’s group through the United States and Canada. The tour was not too successful, but the film-industry in the United States started to express their interest in Chaplin. In 1913, he left Karno’s theater group to work for the New York Motion Picture Company. Cropped publicity still for Charlie Chaplin‘s 1925 film The Gold Rush. The film Making a Living marked Chaplin’s film acting debut and was released in 1914. For his second appearance in front of the camera, Chaplin picked his iconic outfit for the first time. It was for his character the Tramp in Kid Auto Races at Venice. During the same year, Chaplin also celebrated his first debut as director with the piece Caught in the Rain which also became very successful. By the mid-1910s, Chaplin became one of the most successful people in film and one of the best paid people in the world. 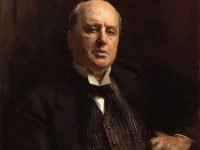 In 1916, he started working in his own film studio two-reelers, including The Floorwalker, The Fireman and The Vagabond. In the 1920s, Chaplin was able to start working as an independent producer and began filming A Woman of Paris in 1922. Unfortunately for Chaplin, the film was not very successful because he was not the star of the film and only appeared in a small uncredited cameo. His following film The Gold Rush was quite successful however and considered as “the quintessential Chaplin film”. In it, the Tramp is a lonely prospector fighting adversity and looking for love. During the 1940s, Chaplin’s fame decreased which was due to his frequent expressions of his political beliefs and personal scandals. Chaplin’s The Great Dictator became iconic for this era of Chaplin films and was released at a time in which the United States was still formally at peace with Nazi Germany. In it, the actor played both leading roles, a ruthless fascist dictator and a persecuted Jewish barber. 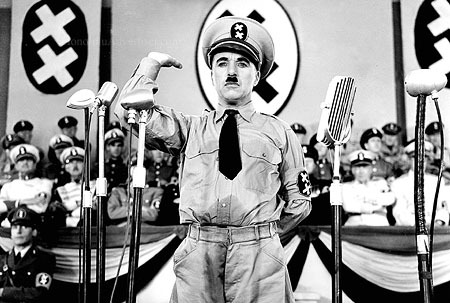 The comedy in which he made people laugh about Adolf Hitler was a huge risk but the audience enjoyed it and it became his most commercially successful film. Still, the ending of the piece was rather unpopular as Chaplin concluded the film with a five-minute speech in which he abandoned his barber character, looked directly into the camera, and pleaded against war and fascism. In the same decade, Chaplin created the film Monsieur Verdoux inspired by Orson Welles. In it, Chaplin criticized capitalism and argued that the world encourages mass killing through wars and weapons of mass destruction. Quickly, the artist was accused of being a communist which hurt his public image immensely. He denied the accusations but at the same time felt the government’s effort to suppress the ideology was an unacceptable infringement of civil liberties. For the premiere of his new film Limelight, Chaplin traveled to London but was initially denied to re-enter the United States. He decided to cut his ties with the U.S. and settled in Switzerland. To one of his first films in Europe belonged A King in New York which was released in 1957 and received rather mixed reviews. A Countess from Hong Kong was released in 1967 and became Chaplin’s last major work. The romantic comedy was based on a script he had written for Paulette Goddard in the 1930s. It was set on an ocean liner, and starred Marlon Brando as an American ambassador and Sophia Loren as a stowaway found in his cabin. The film significantly differed from earlier Chaplin productions in a way that it used Technicolor and the widescreen format for the first time. 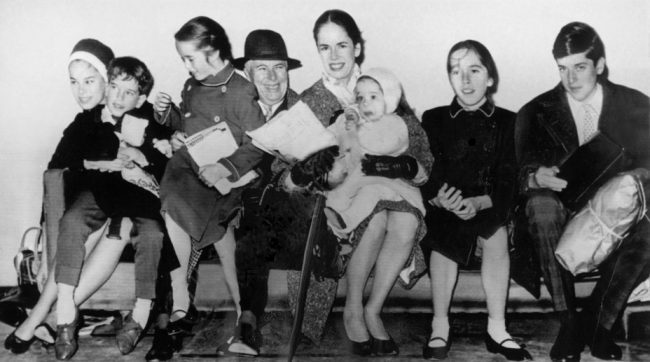 Charlie Chaplin with his wife Oona and their children (L-R) Geraldine, Eugene, Victoria, Annette, Josephine, and Michael. During the following years, Chaplin suffered several strokes and his health began to decline rapidly. 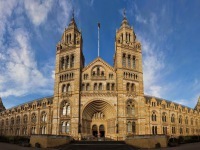 By 1977 he needed constant care and on December 25 of the same year, he died at the age of 88. 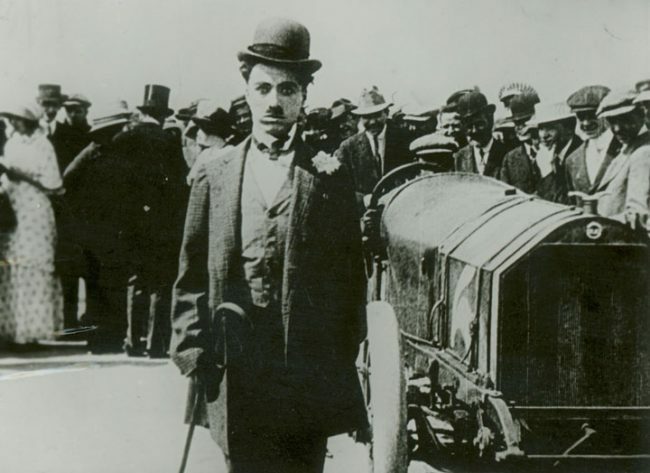 On March 1, 1978, Chaplin’s coffin was dug up and stolen from its grave. The body was held for ransom in an attempt to extort money from Oona Chaplin. The thieves were caught in a large police operation in May, and Chaplin’s coffin was found buried in a field in the nearby village of Noville. It was re-interred in the Corsier cemetery surrounded by reinforced concrete.